Last August 28, a group of tech bloggers were invited in BS Mobile Headquarters at Roxas Blvd. for an afternoon of presentation, product hands-on and a teaser. 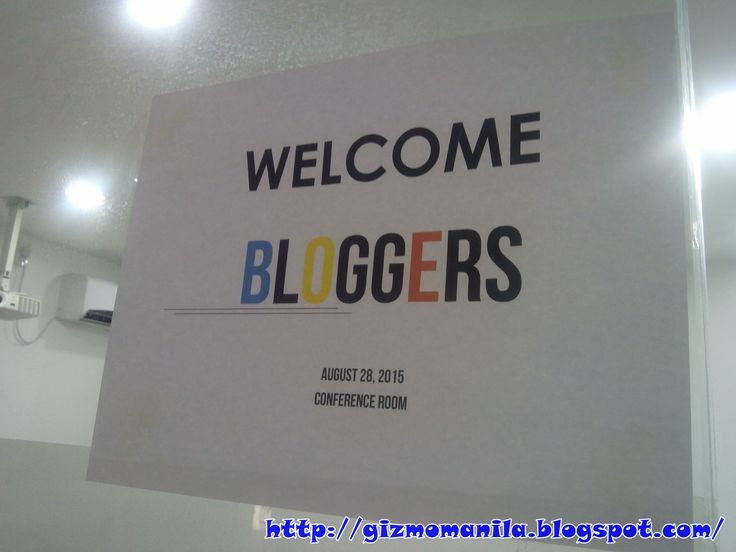 GizMo Manila is fortunate to be among that group of bloggers. We were greeted by Mr. Philip Ortiz, GM of BS Mobile and wasted no time with the presentation. Company profile, vision and mission, product line up and their celebrity endorsers. Very straightforward. Among the phones and tablets that we got our hands on, we were introduced with the current best seller of BS Mobile and a teaser about Android 5.1 LTE Phone for ONLY 2,999 pesos! 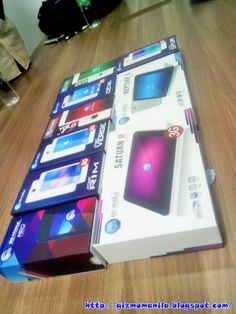 Some of the phones and tablets that we got our hands on last August 28. On top of that, the teaser for the affordable LTE phone stated earlier. One of the highlights of the presentation is the introduction of their best seller, the Atomic Series. Three android phones, similar in specifications, different designs. Price range is competitive as well. 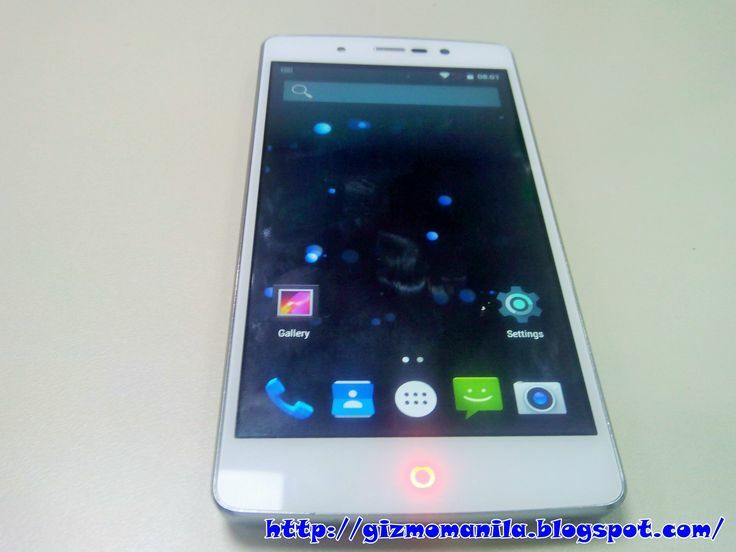 Ranging between 2,699 to 2,799 pesos, it's worth your consideration if you are shopping for a back up phone. After that, another phone was show to our group, the BS Mobile Elusive. What we know so far: 1.0 GHz 64 bit MT6735 quad core processor, 1GB RAM and 8GB Storage with 5" HD IPS screen, LTE connectivity and running on Android 5.1 Lollipop OS. Price range is currently pegged at 5k. 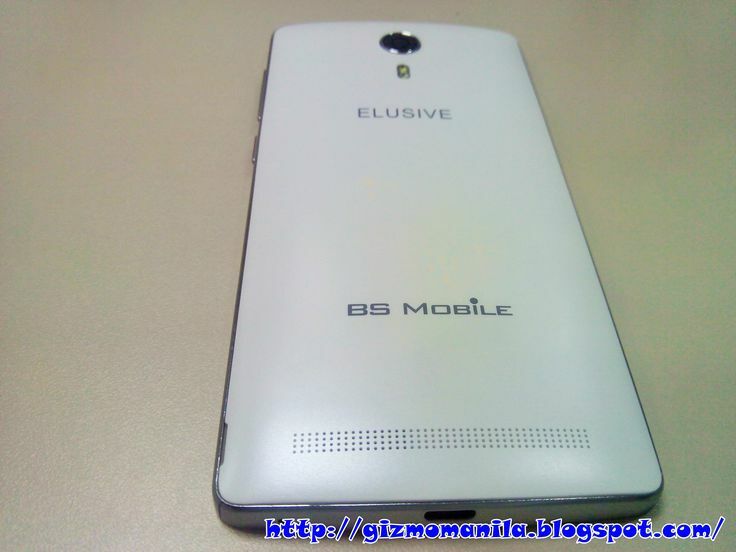 The BS Mobile Elusive, due for release this September - October. Lastly, we were shown a video teaser of the Android 5.1 LTE Phone initially pegged to cost you for (only) 2,999 pesos. Here is what we know so far, 1.3 GHz quad core processor, 1GB RAM with 5 Inch HD IPS screen, LTE connectivity and running on Android 5.1 Lollipop OS, storage size unknown at the moment. That was a lot of smartphone discussion for one presentation. We're excited about the LTE phones due for release this year. 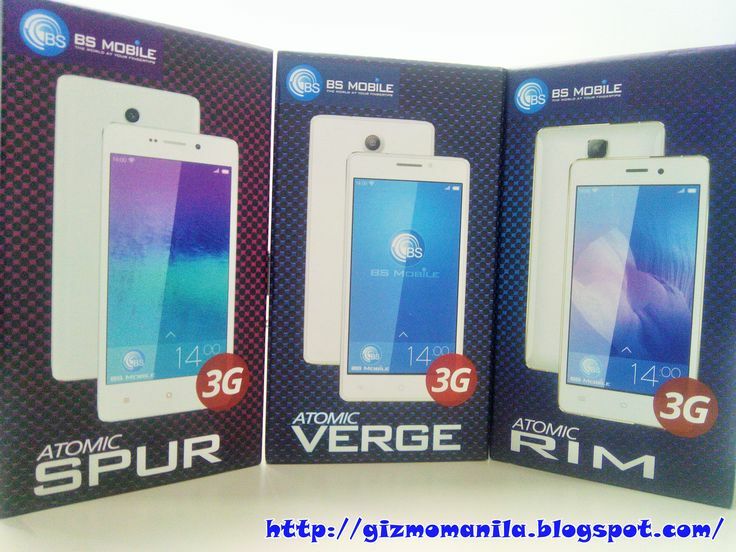 These phones could hit the market on October (our assumption), the anniversary month of BS Mobile. We also understand that this is the first engagement of BS Mobile with bloggers. 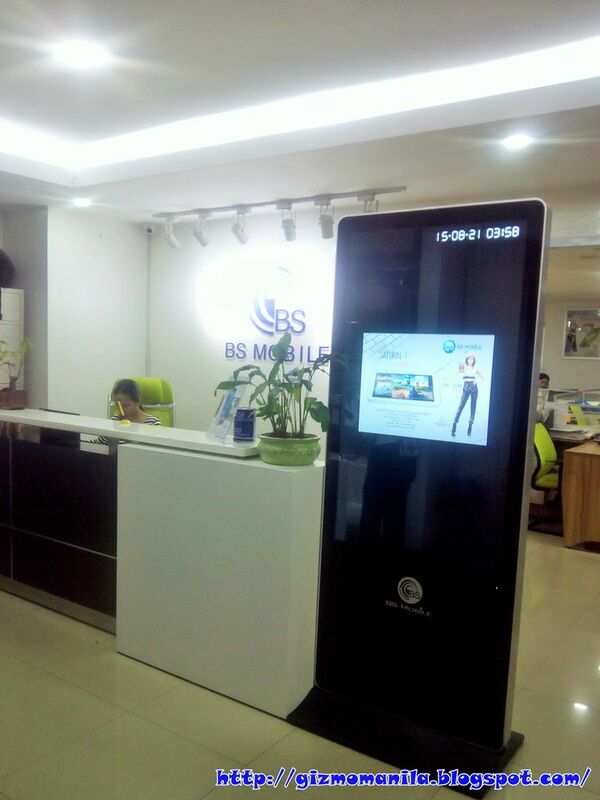 We hope that this is a start of a good relationship between bloggers and BS Mobile.